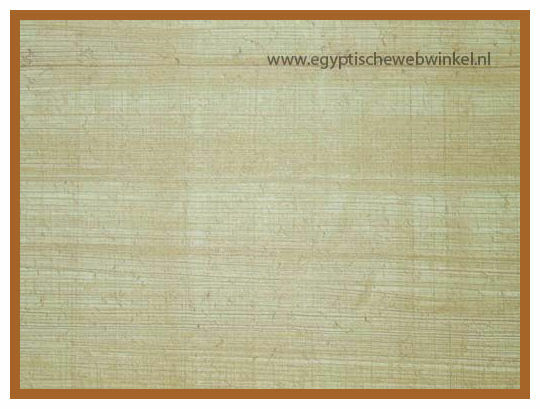 Ahlan wa sahlan, or "Welcome"
Would you like to own a piece of Egypt? 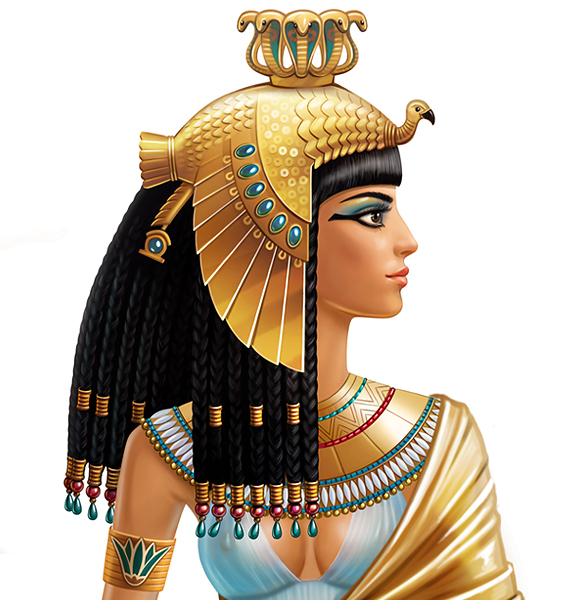 Are you interested in the land of pharaohs, pyramids and King Tut (Tutankhamun)? 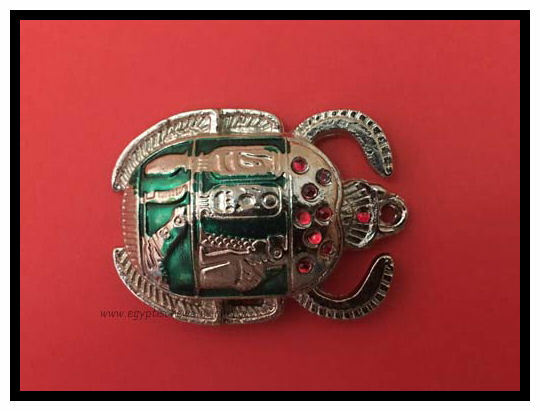 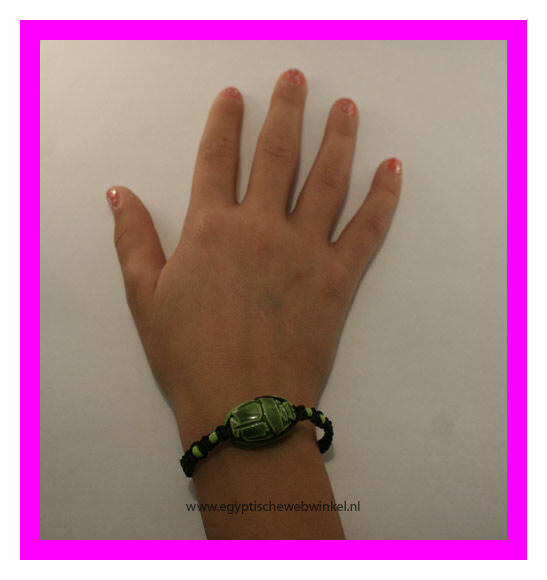 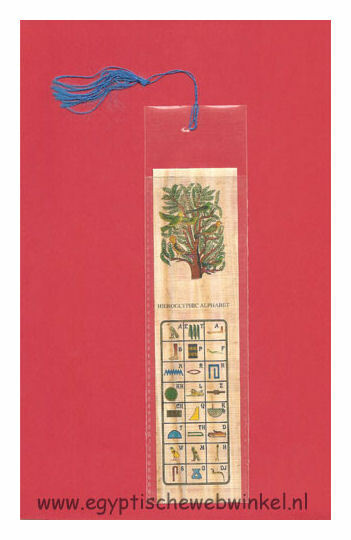 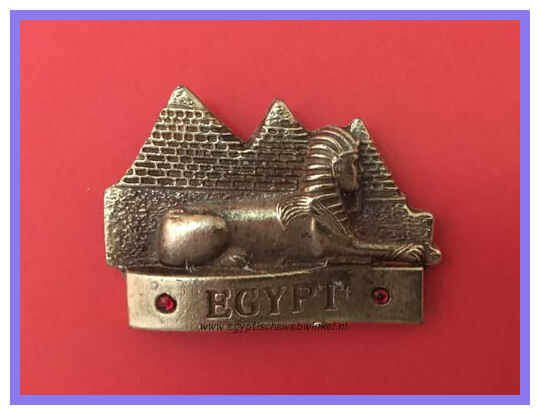 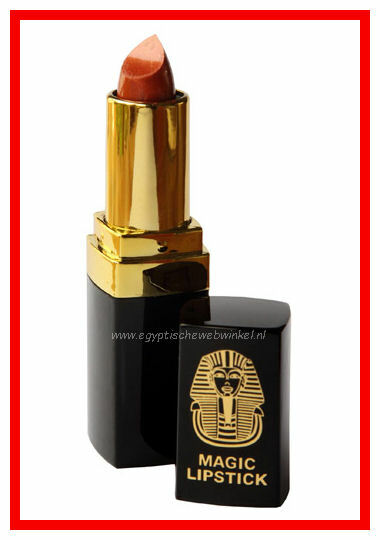 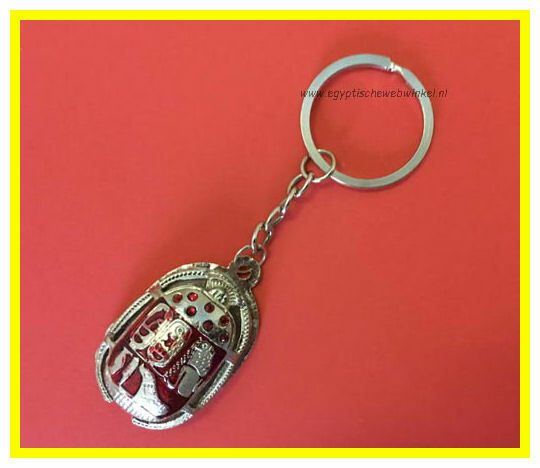 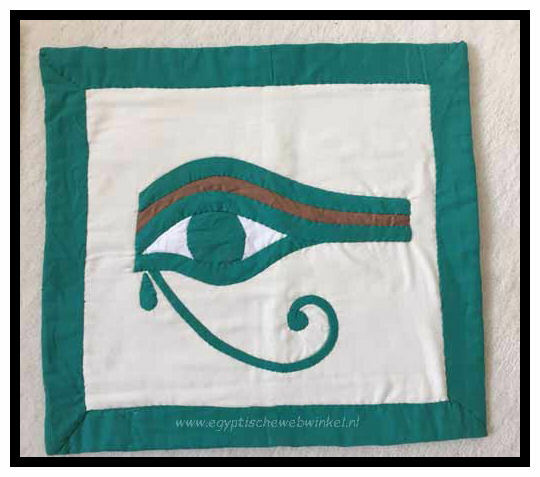 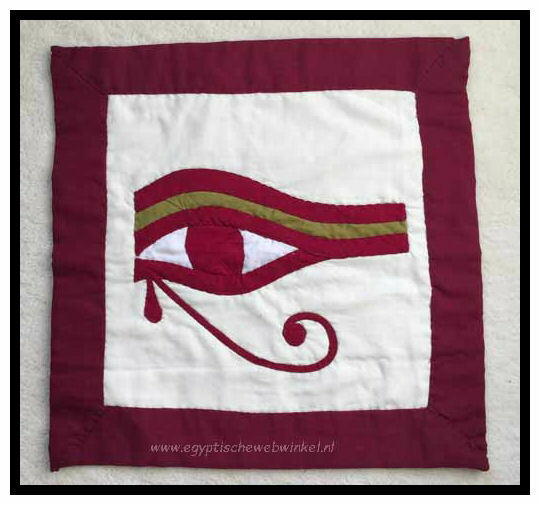 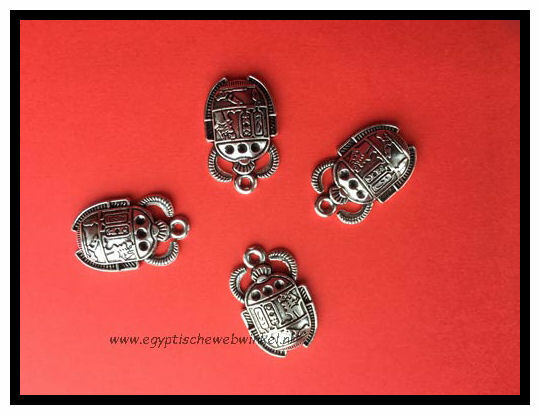 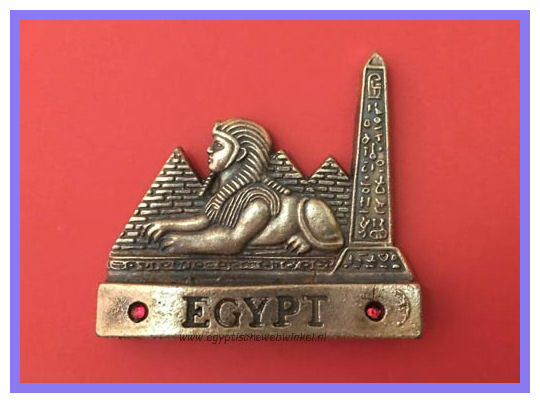 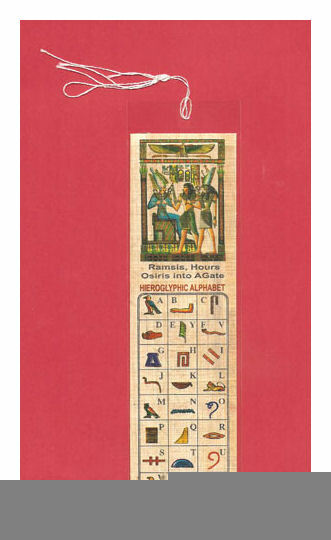 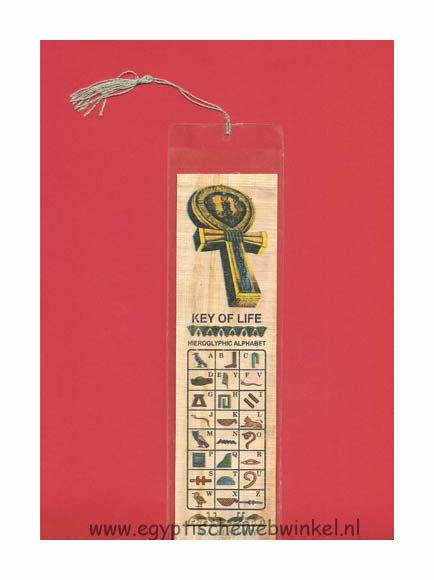 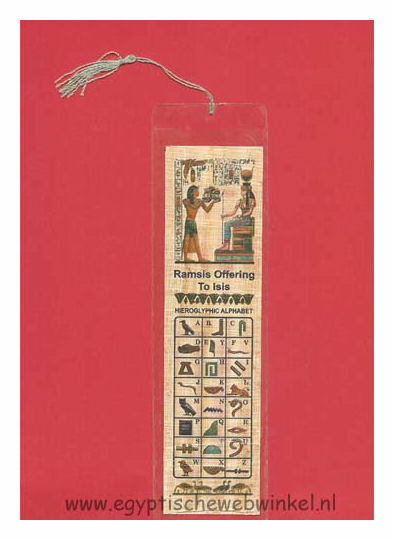 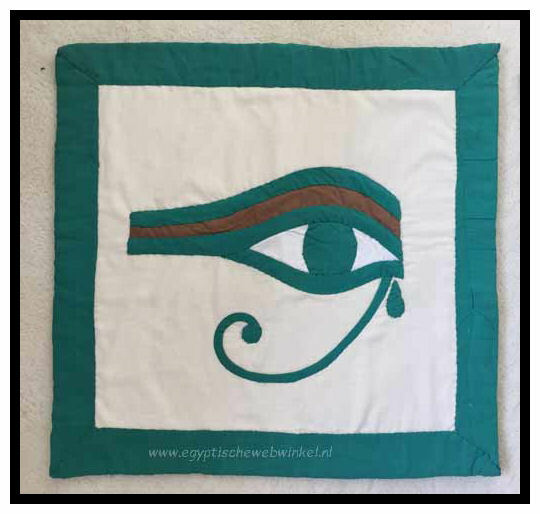 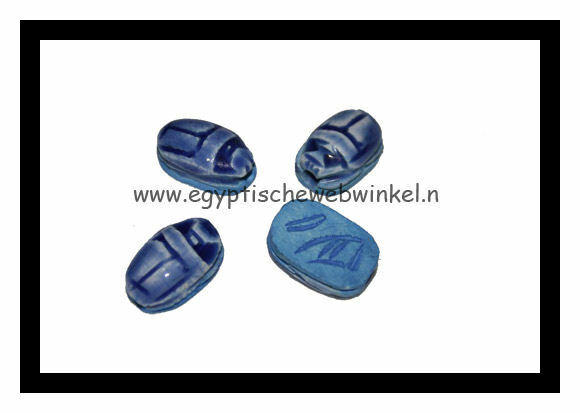 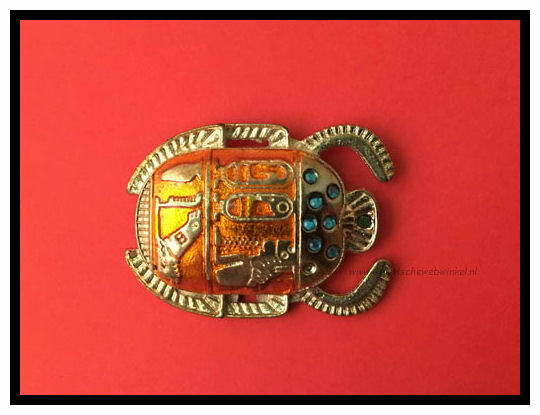 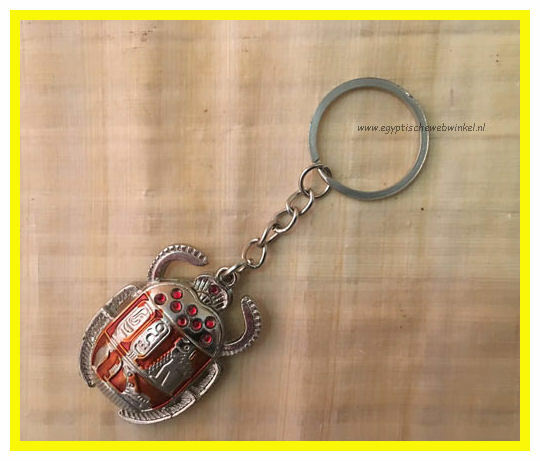 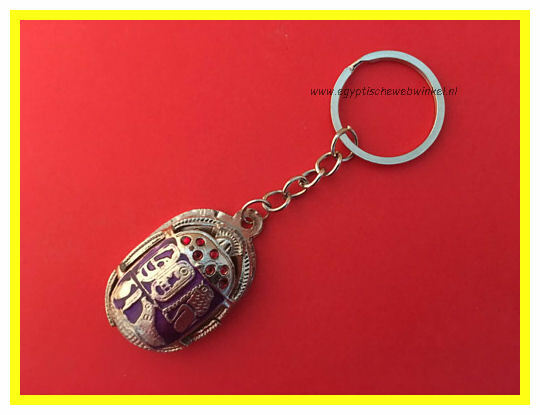 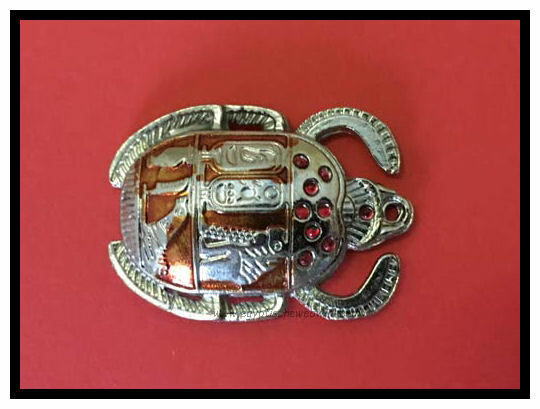 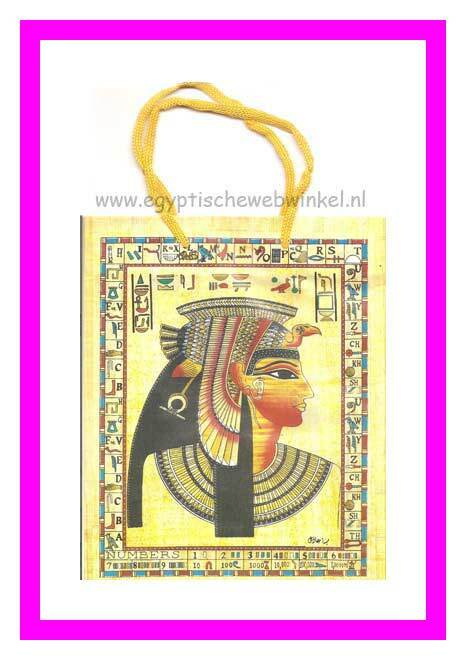 Do you want a memento from your holiday to Egypt? 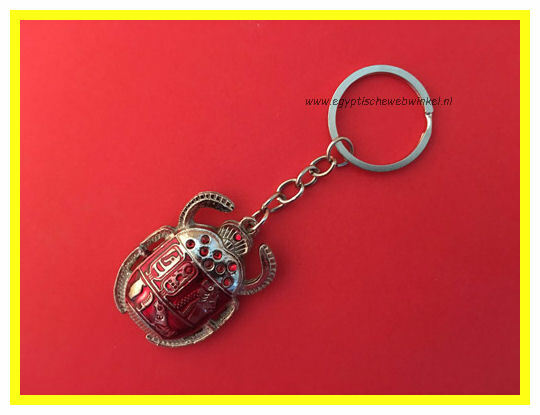 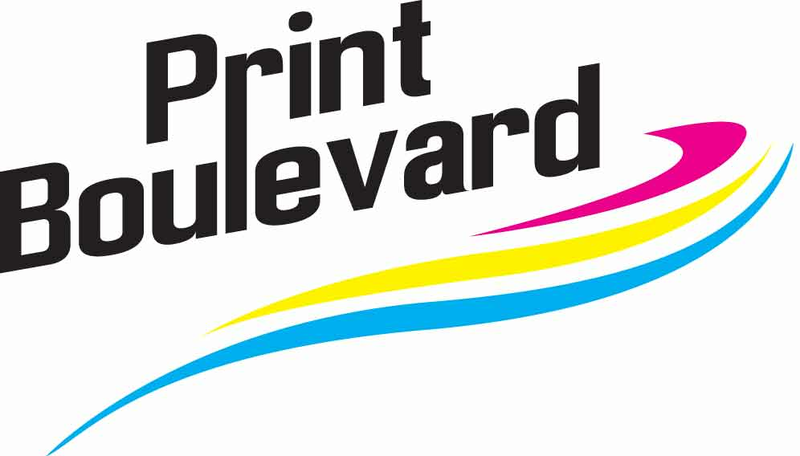 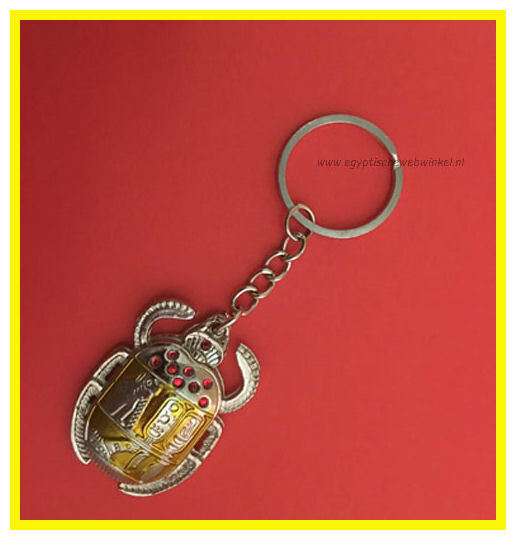 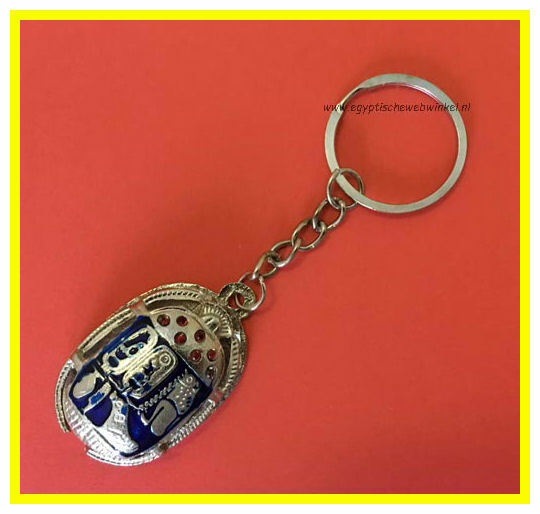 Our webshop offers unique and affordable souvenirs from this ancient land. 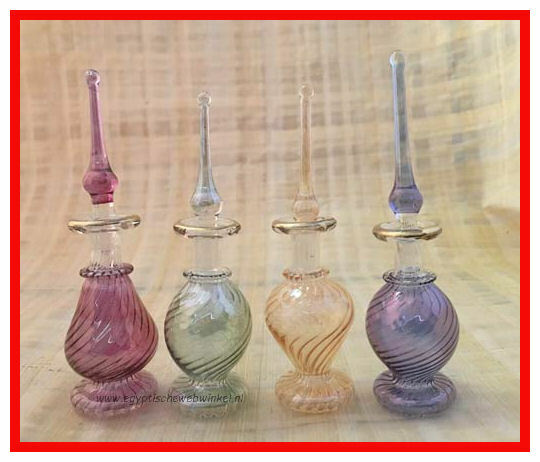 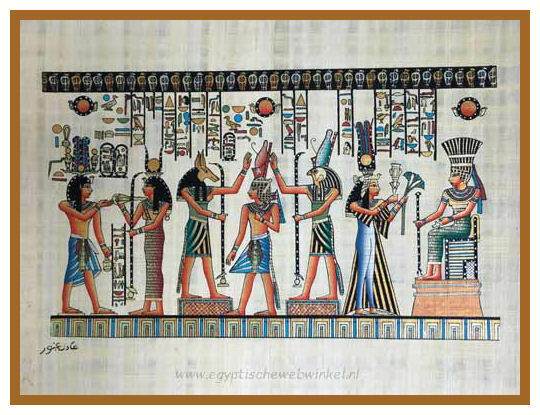 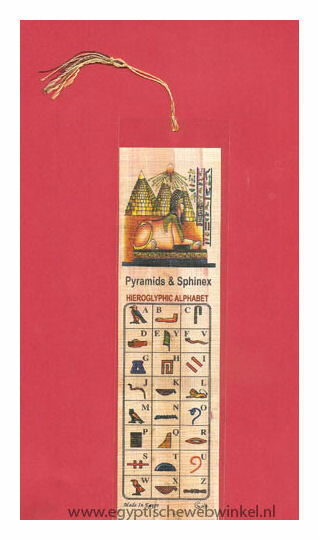 Look at the colorful papyrus, mouth-blown perfume bottles, Egyptian god statues and silver jewelry. 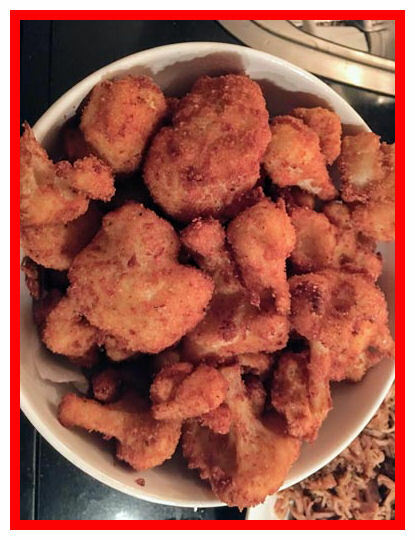 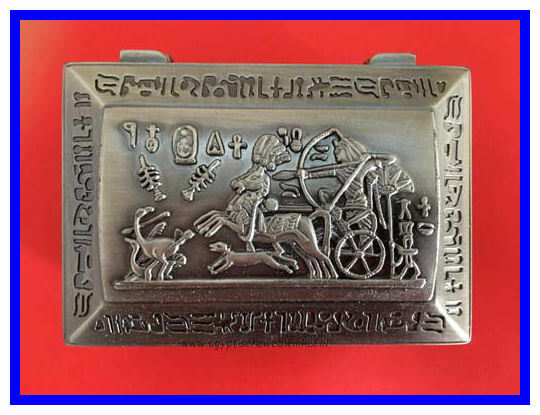 Perhaps you would like to own the famous “anchor” (or key to Eternal Life) or a cartouche. 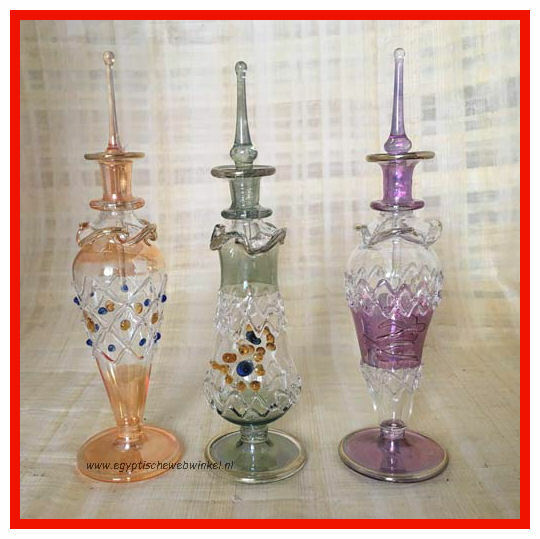 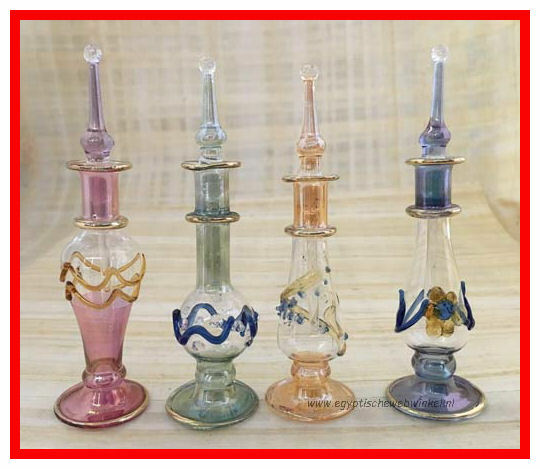 Our shops also contains carved candlesticks and make-up mirrors for women’s handbags. 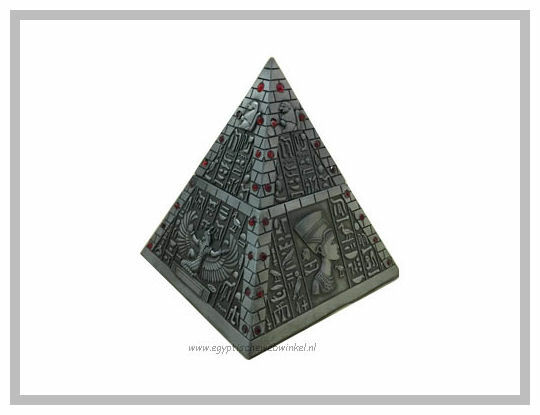 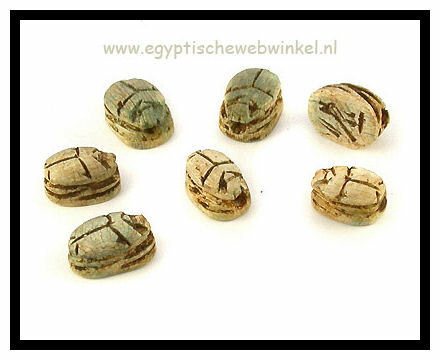 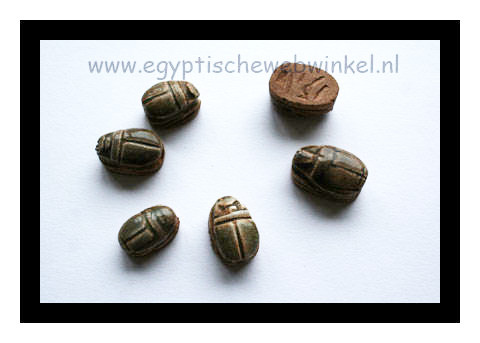 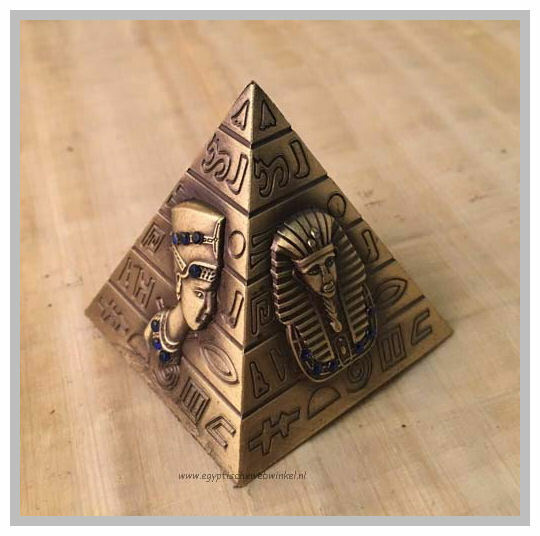 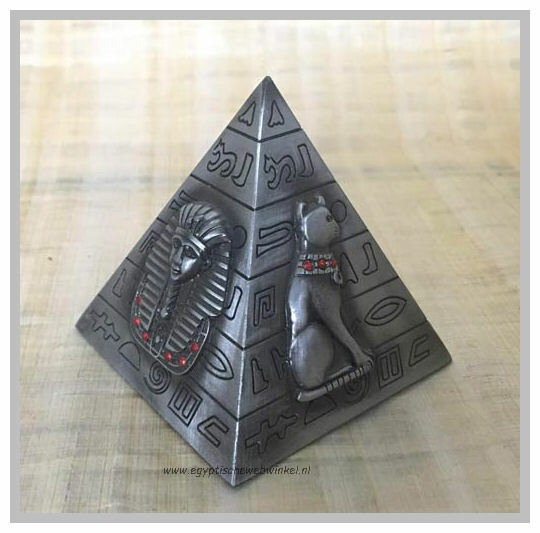 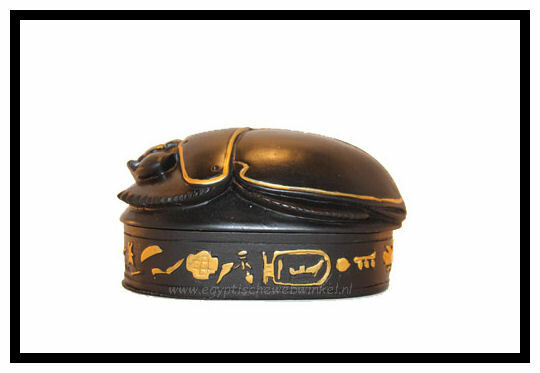 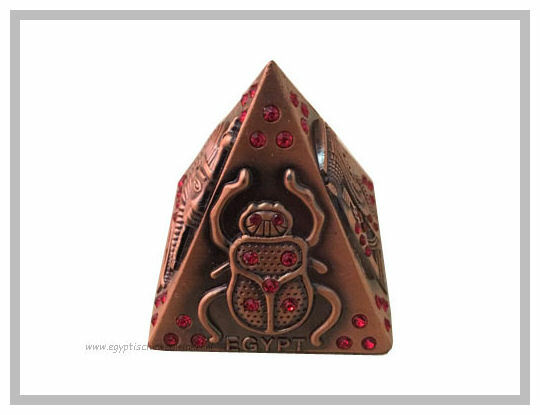 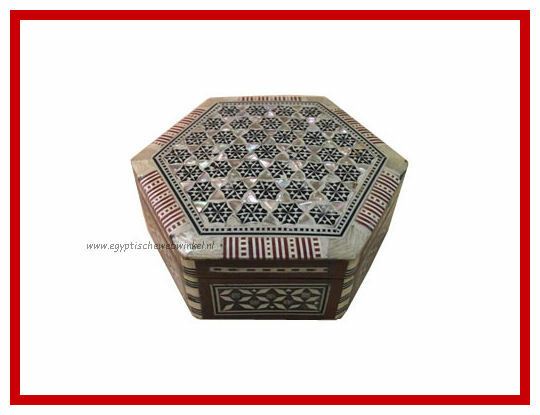 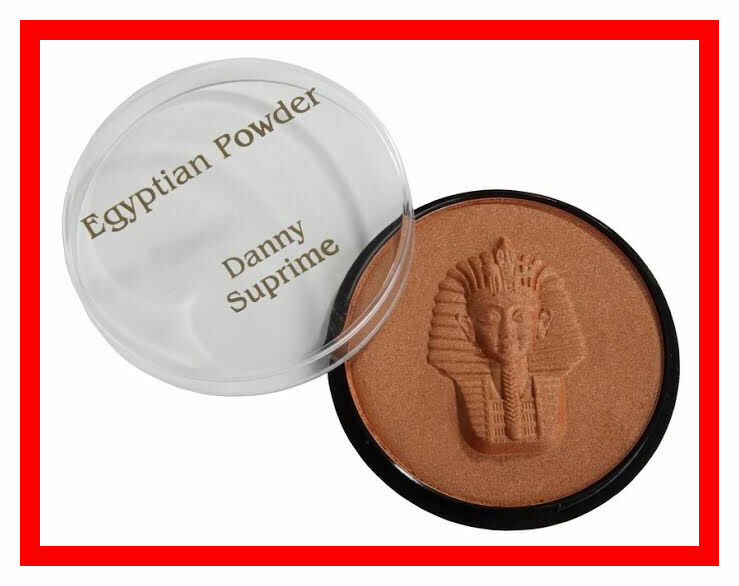 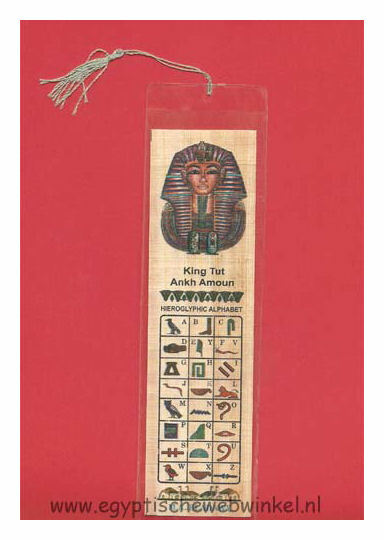 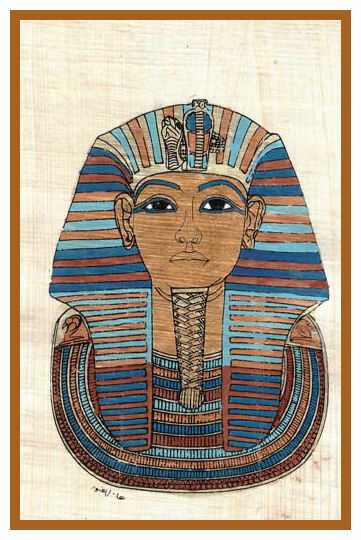 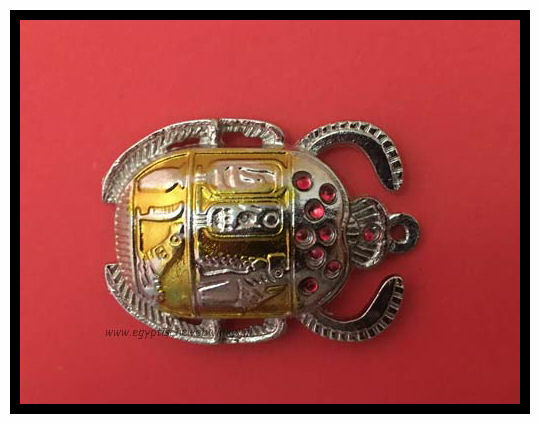 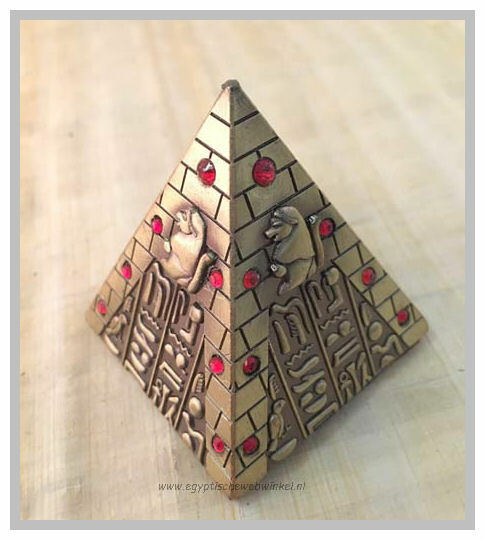 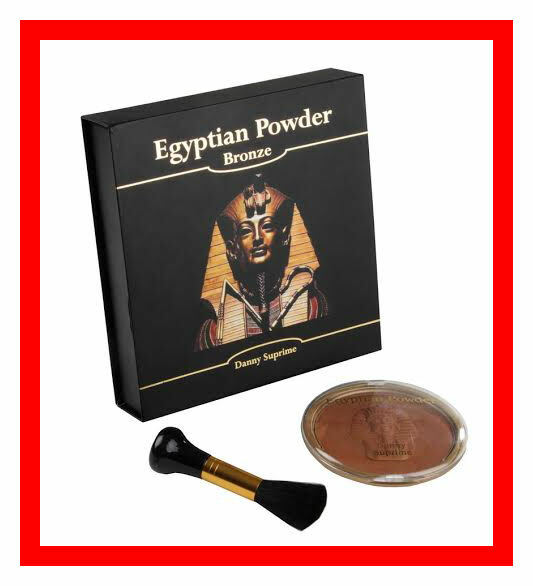 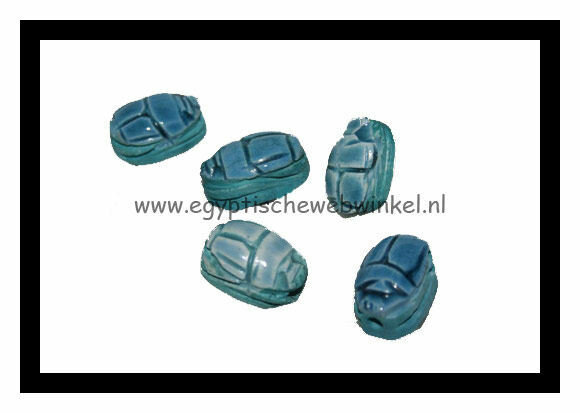 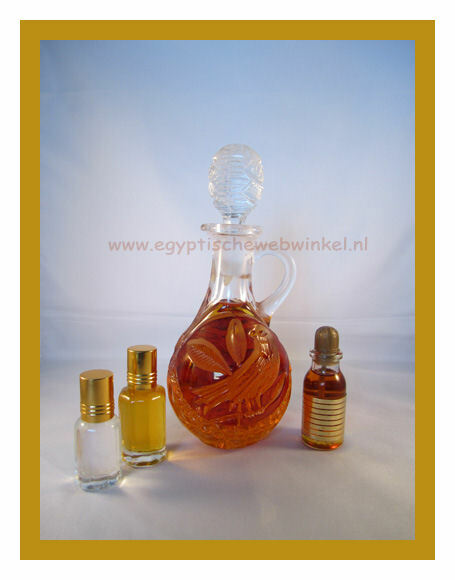 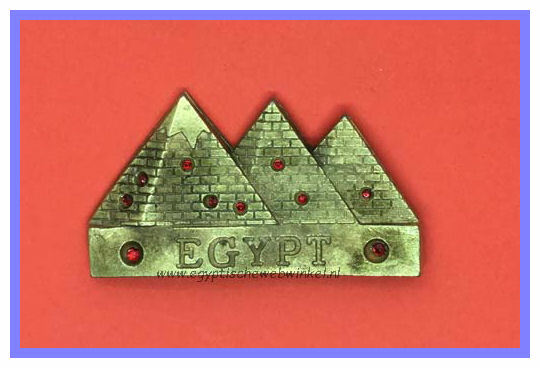 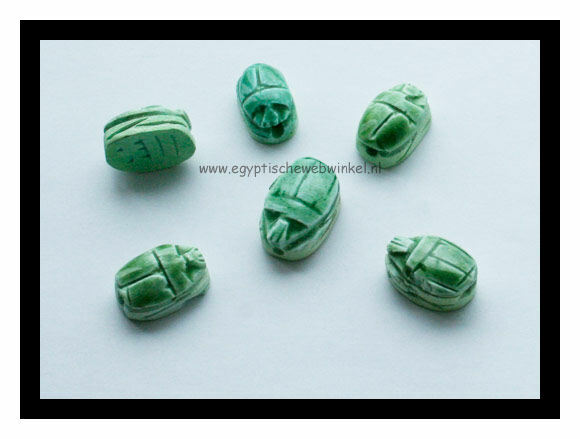 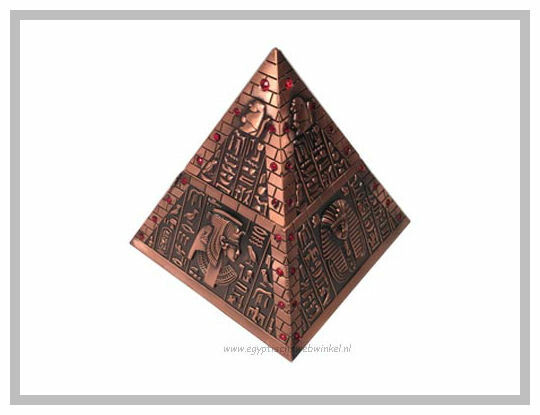 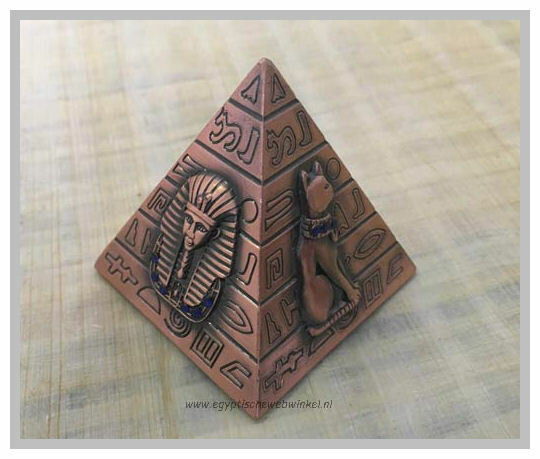 Whether you are searching for a gift of pyramids or Tutankhamun, we will gladly help you.